La Conciergerie is a former royal palace and prison in Paris, France, located on the west of the Île de la Cité, near the Cathedral of Notre-Dame. It is part of the larger complex known as the Palais de Justice, which is still used for judicial purposes. Hundreds of prisoners during the French Revolution were taken from La Conciergerie to be executed on the guillotine at a number of locations around Paris. 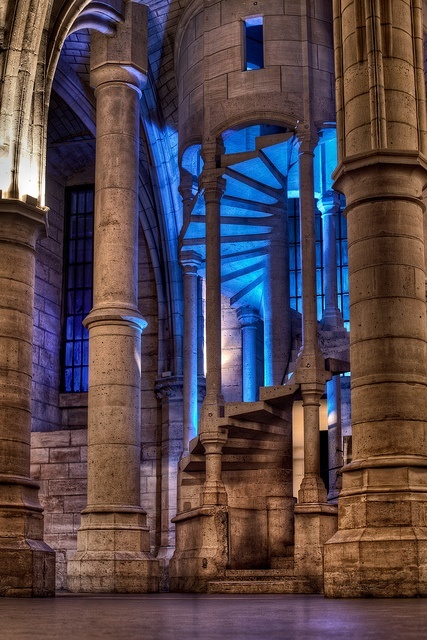 The Conciergerie was decommissioned in 1914 and was opened to the public as a national historical monument. It is today a popular tourist attraction, although only a relatively small part of the building is open to public access; much of it is still used for the Paris law courts.